Searching for the best travel gadgets? 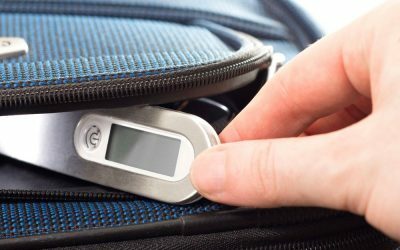 From electronics to packing organizers, we have a selection of articles featuring the best gadgets for travel. Start reading below to find out! And don’t forget to download your free packing checklist! Traveling abroad? 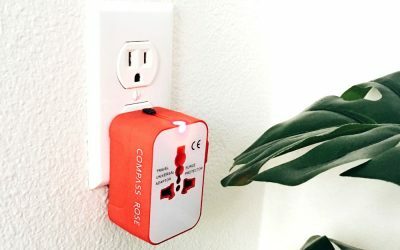 You’ll need a travel adapter to use your electronics. Read this easy guide on voltage converters vs travel adapters! 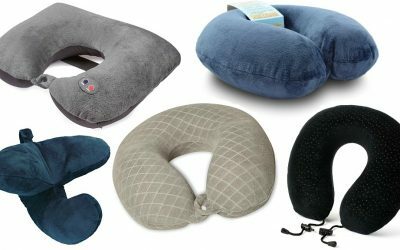 The best travel neck pillow will provide head and neck support, helping you stay comfortable. Our readers offer their favorite styles! What are the Best Noise Cancelling Headphones for Travel? 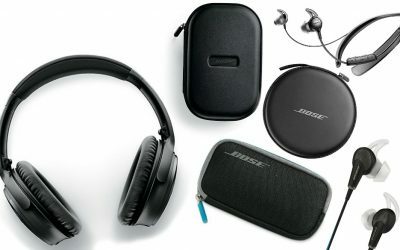 We asked them what are the best noise cancelling headphones for travel and surprisingly there was ONE obvious choice: Bose. Find out why! Can’t face a day of sightseeing without your morning cup of tea or coffee? Our readers recommend the best travel kettle to start your day the right way! How Do You Wear a Neck Wallet? Plus 6 of Our Top Picks! 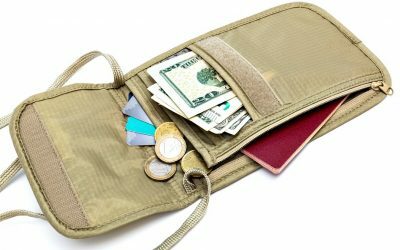 Anti-theft neck wallets are ideal for larger items such as passports but they can be bulky. 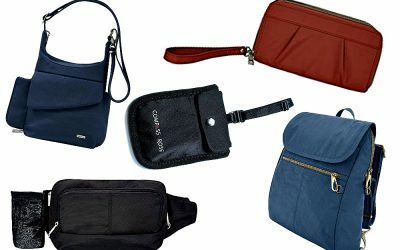 Wondering how do you wear a neck wallet? Here’s how! 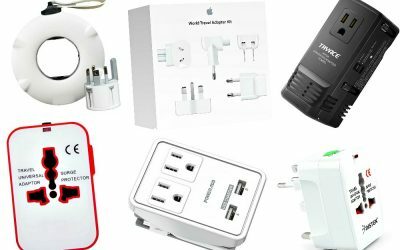 What is the Best Travel Adapter? One of the most frequent questions travelers ask is “what is the difference between a travel adapter and a converter?” If you’re wondering, we have the answer! Plus, we’re sharing our pick for the best adapter for travel. Keep reading to find out! For those of us who love to travel lightweight or carry-on only, a DSLR camera can add way too much bulk. 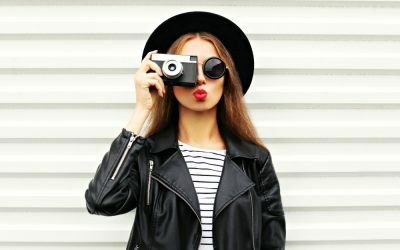 More and more travelers are opting for mirrorless cameras instead, which offer similar image quality without the weight. Find out what our readers rate as the top mirrorless cameras for travel. Books are some of the heaviest things to take with you when traveling, but what can a girl do when she wants to curl up with a good read by the beach or while on a plane? 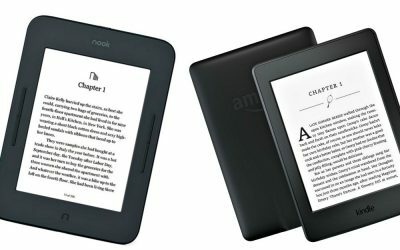 Enter e-readers. Our readers are sharing their opinion on the best reading device for travel. 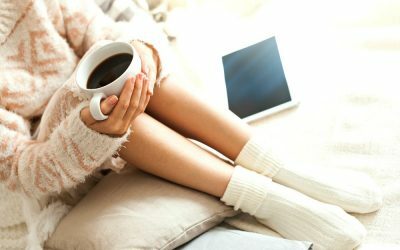 Find out if they chose the Kindle or the Nook! 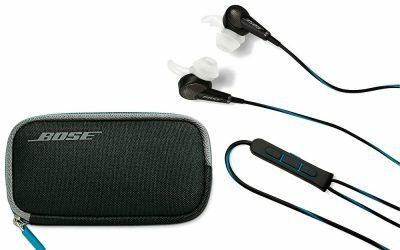 Our readers say that Bose makes the best noise canceling headphones for travel. Inspired by their recommendations I decided to splurge and try them out for myself. Take a look at my Bose QuietComfort 20 review to learn if these noise cancelling headphones really work! What’s the Best Travel Steamer? 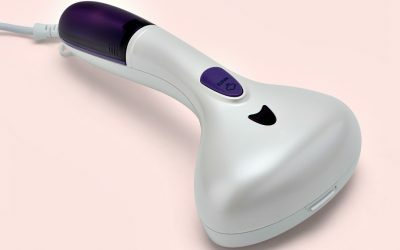 Wondering what’s the best travel steamer? We’ve rounded up the most popular options available. These are the top ten to choose from! It’s fun to document your adventures on social media. 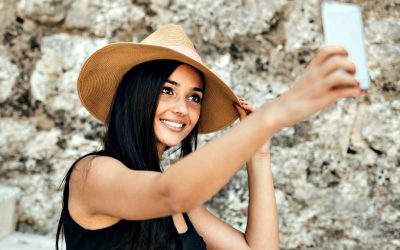 As you head on your next trip, follow our five tips for taking the perfect travel photos on Instagram. Want the best travel gadgets? 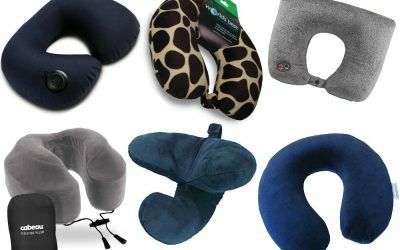 Read these top picks: money belts, neck pillow and power bank chargers.